If you're interested in new Philadelphia cafes, consider dropping into one of these three new spots. Here are the newest places to check out the next time you're in search of a new cafe near you. Despite its name, Paris Baguette hails from Korea, with more than 3,000 locations worldwide. Specializing in French-inspired cakes, pastries, sandwiches and signature coffee drinks, the global chain first began opening U.S. franchise stores in 2016. 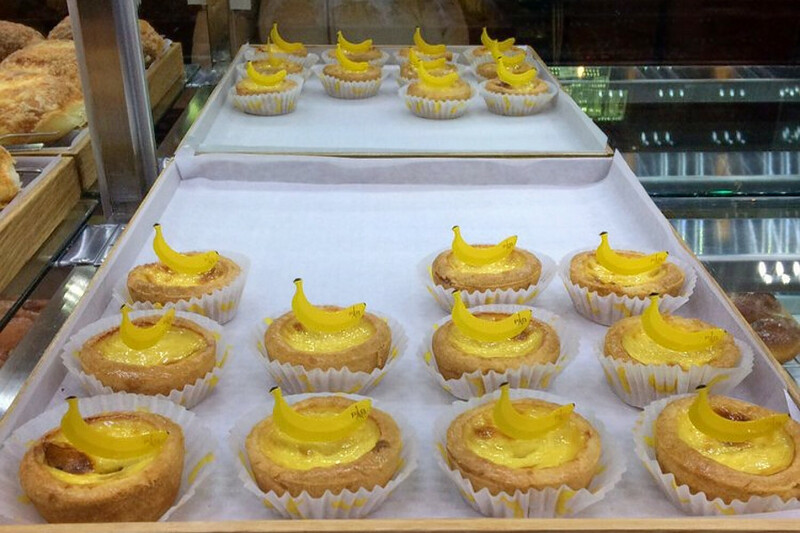 It has several other locations in Philadelphia, including inside the H Mart in Elkins Park. Paris Baguette currently holds 3.5 stars out of 25 reviews on Yelp, indicating fair reviews. 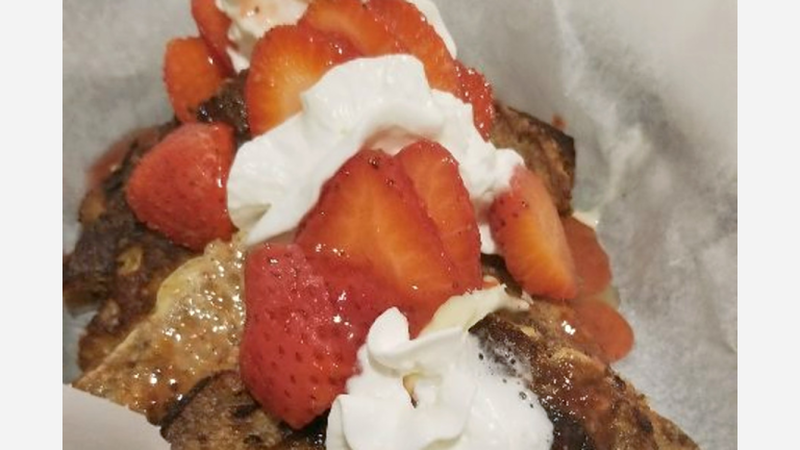 Yelper Han N., who reviewed Paris Baguette on January 17th, wrote: "As a lover of cheesecake, I grabbed that strawberry cheesecake real quick off the shelf...the consistency of the cream was nice and thick." Daisy Y. noted: "Go if you are craving aesthetically pleasing pastries or fruity desserts. I can also see this being a great spot to order birthday cakes, as they looked beautiful and really luxe." Paris Baguette is open daily from 7am-10pm. Avenue Cup Cafe is a newly opened cafe and vegetarian spot that specializes in vegetarian fare and coffee from Cape May Roasters. On the food menu, diners can find offerings like the buckwheat soba noodles, served cold in an Asian ginger soy dressing topped with cabbage and peanuts; breakfast tacos with eggs, rajas (creamy roasted poblano chili pepper strips), potatoes, and a mix of Mexican cheeses; and an almond coconut tofu banh mi with coconut-curried tofu on a Vietnamese baguette topped with an Asian jalapeno slaw. For drinks, expect coffee mainstays like cappuccino, mocha, and latte. Avenue Cup also offers smoothies and teas. So far, Avenue Cup Cafe has just one review on Yelp, giving it a five-star rating. 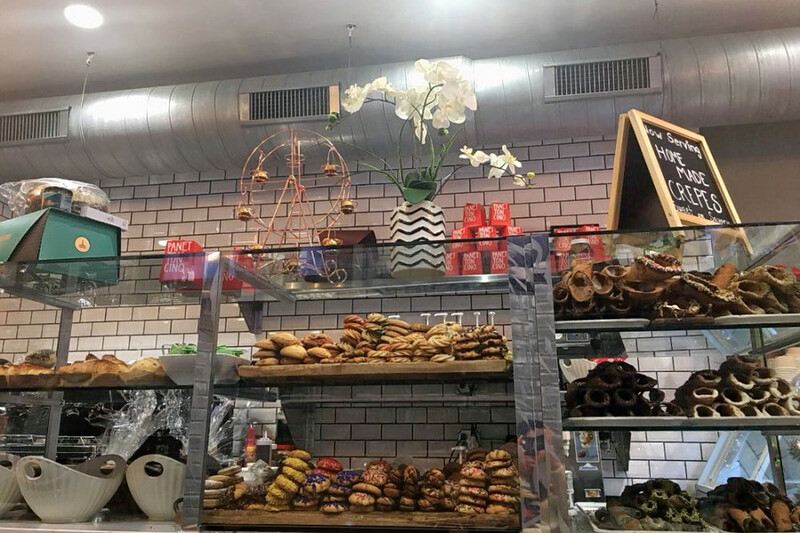 Yelper D M., who reviewed Avenue Cup Cafe on December 27th, wrote: "This is an awesome new local coffee shop with a great food selection. Perfect for business meetings in the area and a quick bite to eat. The owners and staff are super welcoming and local to the area. I highly suggest giving it a shot!" Avenue Cup Cafe is open Monday from 7am-4pm, Tuesday-Thursday from 7am-7pm, Friday from 7am-5pm, Saturday from 9am-7pm, and Sunday from 10am-7pm. Over in Northern Liberties, the recently opened Dolce & Caffe brings the European cafe experience to the neighborhood. 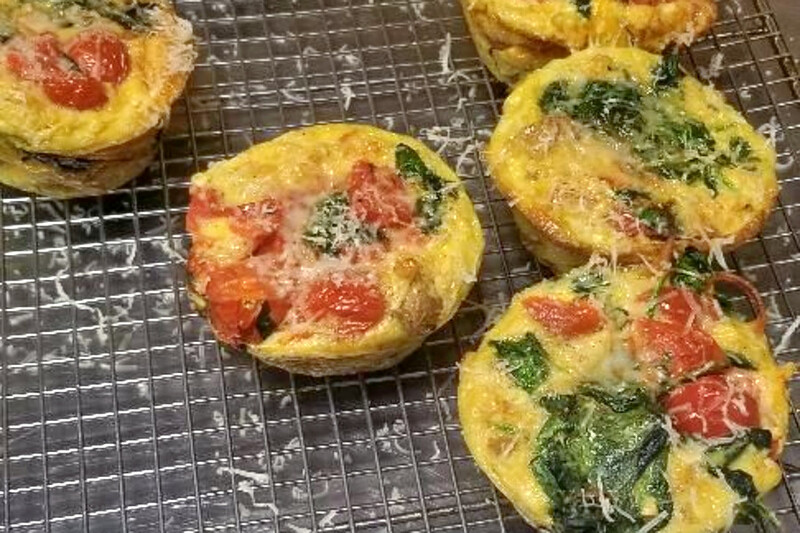 The family-owned spot specializes in Italian eats, including omelettes, panini, and desserts (cannoli, tiramisu, cookies, and more). They also offer a variety of espresso mainstays, as well as their own versions on lattes and other drinks. With a 4.5-star Yelp rating out of 28 reviews on Yelp, Dolce & Caffe has been getting positive attention. Yelper Stephanie R., who was one of the first users to visit Dolce & Caffe on January 27th, wrote: "There's nothing I love more than a family run business that truly embraces what they're good at. Amazing Italian desserts and also all the classic espresso coffees. They even have their own twists on coffees, various specials like their strawberry latte. Or you can get gelato in your espresso! Amazing. " Aisha L. noted: "There are no words, and there are all the words. This place is wow!! It's the cutest Italian cafe from Italy. Authentically! But somehow in Northern Liberties. " Dolce & Caffe is open Monday-Thursday from 7am-9pm, Friday and Saturday from 7am-11pm, and Sunday from 8am-8pm.